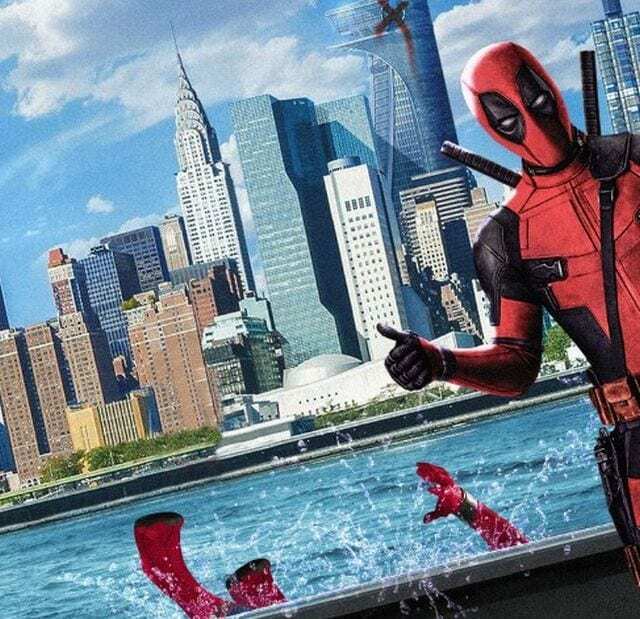 Deadpool 2 won’t be launched before 2018, but there is already a lot of hype about this movie. We could see the famous Ryan Reynold’s character in a surprise teaser attached to Logan, whereas the film itself attracts a plethora of fans partly because a new character Cable will be in it. 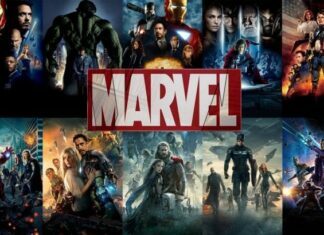 Marvel Cinematic Universe is currently focusing on Spider-Man: Homecoming and we have seen several new posters for that movie. 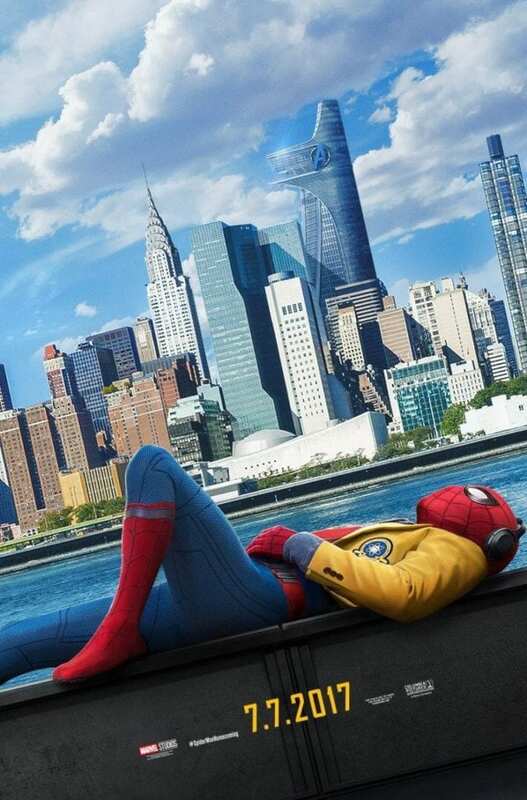 In one of those posters, the Spider-Man hangs from a highway sign whereas in another we can see the web-slinging star lying on a bench by a river with the city buildings behind him. This is an interesting poster because Deadpool shows from nowhere and ruins Spider-Man’s piece – at least according to one fan who modified this poster. 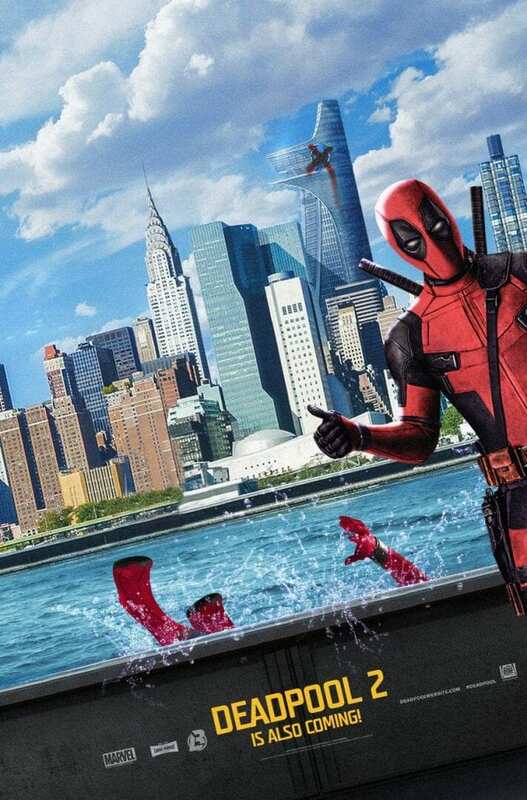 In it, we can see that Wade Wilson pushed Spider-Man into the water giving him a thumbs-up. Speaking of BossLogic, he has most recently released concept art for Michael Shannon as Cable for Deadpool 2 and Zazie Beetz as Domino. Even though his works are evolving around Deadpool, nothing stopped him from tackling with MCU’s Spider-Man who despite being a great superhero is not safe from Deadpool’s antics. 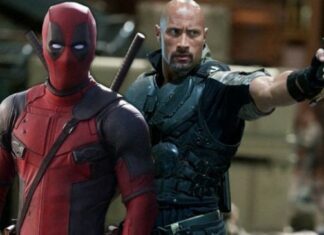 Even though Deadpool and Spider-Man come from different cinematic universes, it would be fun to watch them together in one title. So far, there have been a lot of fan-made materials in which these two superheroes appear together, but that is probably not going to happen. However, if fans keep creating posters like these, it can only create more desire to actually place Spider-Man and Deadpool next to each other on screen. Right now, this is highly unlikely, but if Spider-Man: Homecoming turns out to be a success, it could only be a matter of time when we will see Reynolds and Holland showing their heroics. The trailer was spot on! No action, no thriller, but yet good one to facinate all the fans of Merc with a Mouth. I am pretty much sure that the Deadpool 2 surely going to break the record of the first movie!